Thinking of signing your dog or cat up for some pet insurance but don’t really understand what it is all about? 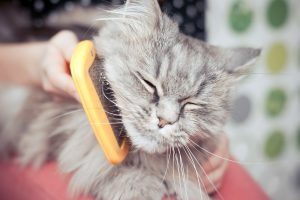 Pets Training and Boarding takes a look at how to choose the best pet insurance for your needs with some great tips to ensure you understand exactly what you are covered for. It’s no surprise to pet owners that quality veterinary care is not cheap. Sadly, this wonderful and ever improving industry sector is not subsidized by the Government, like with human medical care. Meaning, when you get a hefty veterinary bill it will fall completely onto the owner to pay. The recent and continuing advancements in veterinary medicine means many of our pets are now offered life-saving treatment options that 10-15 years ago would have been considered crazy science fiction. 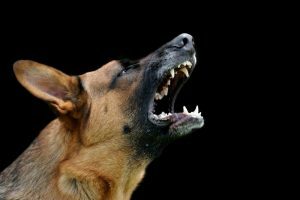 However, these veterinary treatments are not feasible for many pet owners. For this reason; the increase in demand for good pet insurance cover for the family pet has increase radically over the same period. Plus; it’s not just the expected large vet bills that catch many unsuspecting owners out. 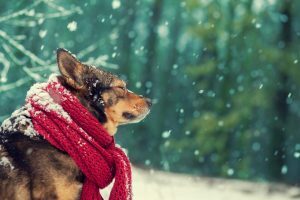 Even a sight aliment such as vomiting can blow out into the hundreds, especially if your pet requires a veterinary hospital stay. 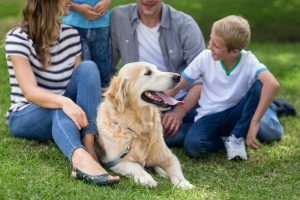 Nadia Crighton from Pet Insurance Australia explains some important tips when it comes to choosing and understanding your pet insurance policy. Withholding periods (WP). These are periods you cannot make a claim for a certain illness. Some of these can be wavered upon application so always ask the question. Pre-existing conditions (PEC). 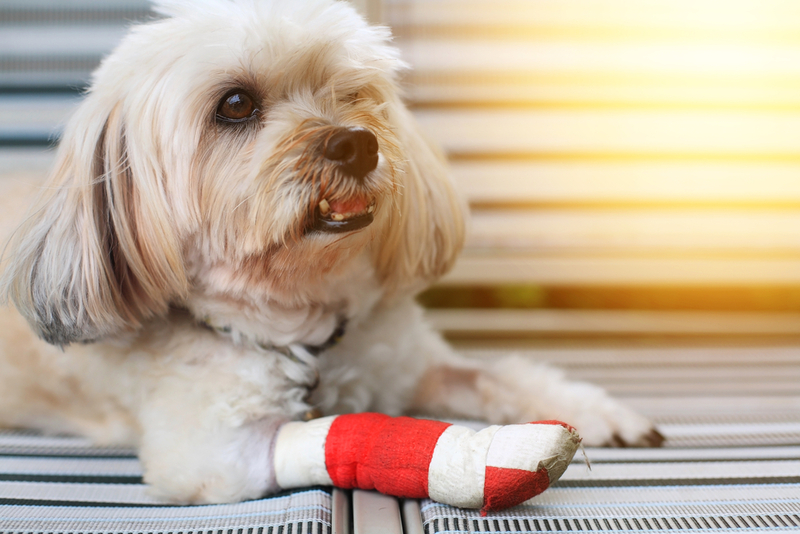 These are any conditions your pet has already been treated for before signing up for pet insurance. Excess. How much will you pay when you claim? Product Disclosure Statement (PDS). Even though this can be a long document it can give you some good insight to what you are actually covered for and save a lot of confusion during the claims process. Vet History. Before you make your first claim you will be asked to provide a vet history of your pet. Keeping this information on hand will also speed things up come claim time. Keeping a record of all of the vets you have visited in the past will help streamline this process. Caps. Understand what claims have a cap or a maximum claim amount. Also; research if you have any annual benefits. Some clients may have an annual benefit on their policy that they did not realise they were entitled. 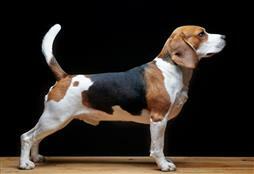 More information on ways to keep your dog healthy found here.